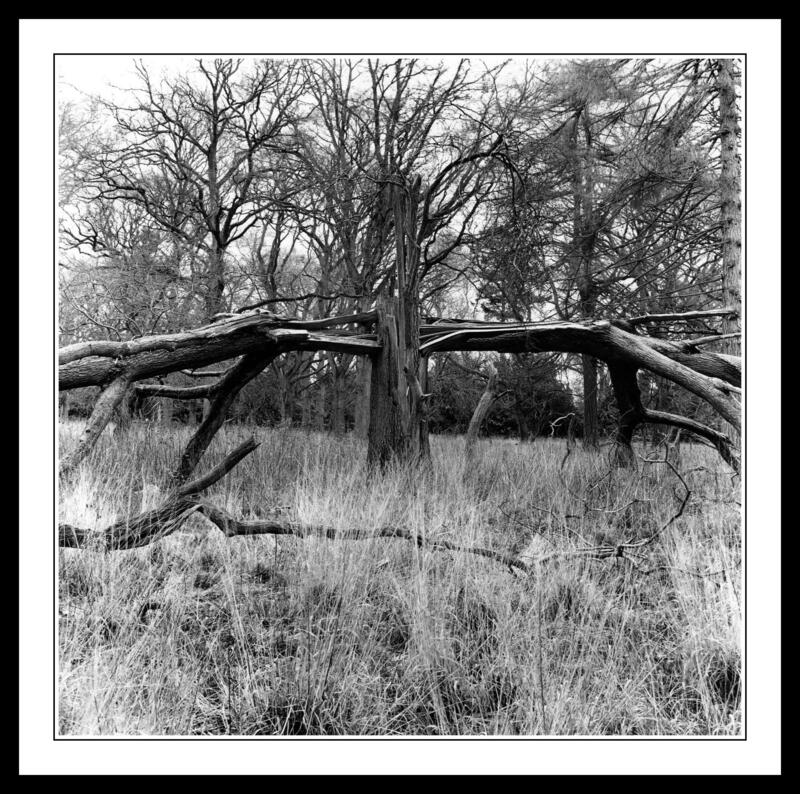 This entry was posted in Black and White Photography, Film Photography, Irish Landscapes, Phoenix Park, Photography and tagged Black and White Photography, bronica medium format, Crucifix Tree, Film Photography, Lightening, Medium Format, Phoenix Park, wellie boots. Bookmark the permalink. It has become my very close friend.